Is it already the end of February?? That was fast! We are 10 months away to the end of 2019 already. Wow, wouldn't it be nice to sit back and chill with one of Starbucks' new spring drinks? 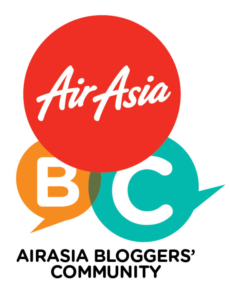 Are you amongst the lucky 12,000 in Standard Chartered KL Marathon's first ever ballot draw? I am not, mainly because I will be participating under the Run for a Reason category thanks to Dirigo Events. This year, I have selected Dignity for Children Foundation as my charity and will be once again 21km. Which means, there might be a chance I could be running alongside our very own Youth and Sports Minister Syed Saddiq Syed Abdul Rahman. Wait, whatttttt....?? 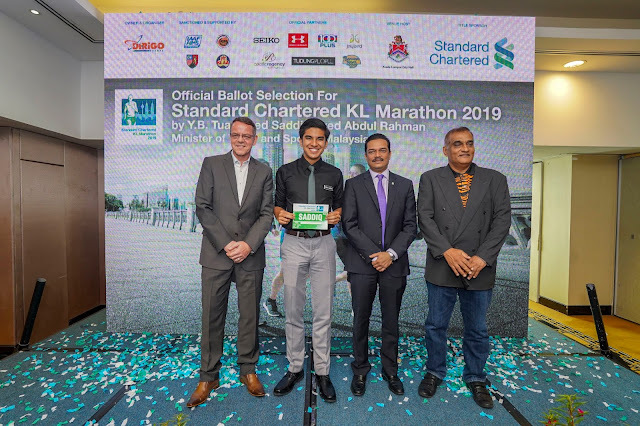 Is Malaysia's own SCKLM joining the ranks of popular marathons such as Tokyo and Berlin Marathon whereby you now need to ballot for an entry? 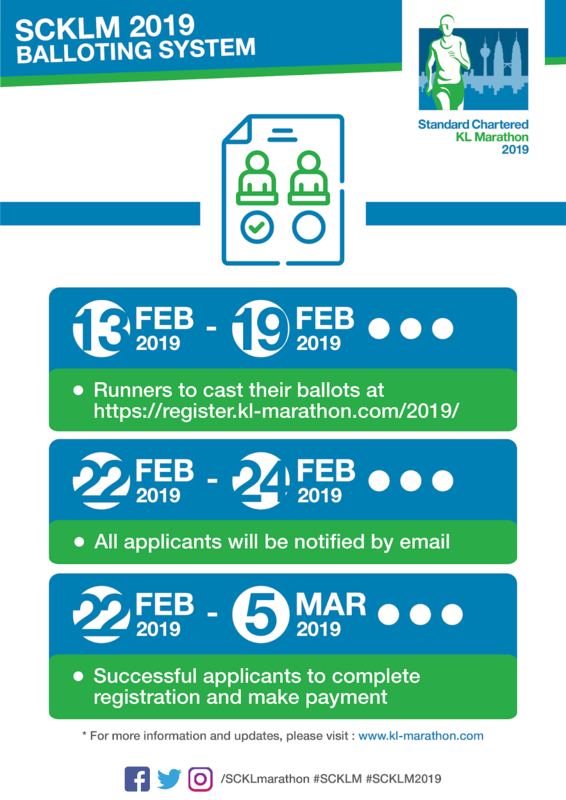 Due to the overwhelming response to the loyalty registration period for the Standard Chartered KL Marathon 2019 (SCKLM2019), there is a reduced number of slots available for public registrations as compared with the year before. There are a total of over 10,000 slots available across all categories and in order to ensure that everyone has an equal opportunity of getting a race slot, public registrations for the SCKLM 2019 will be in the form of a ballot. Talk about cuteness overload for fans of Disney Tsum Tsum. 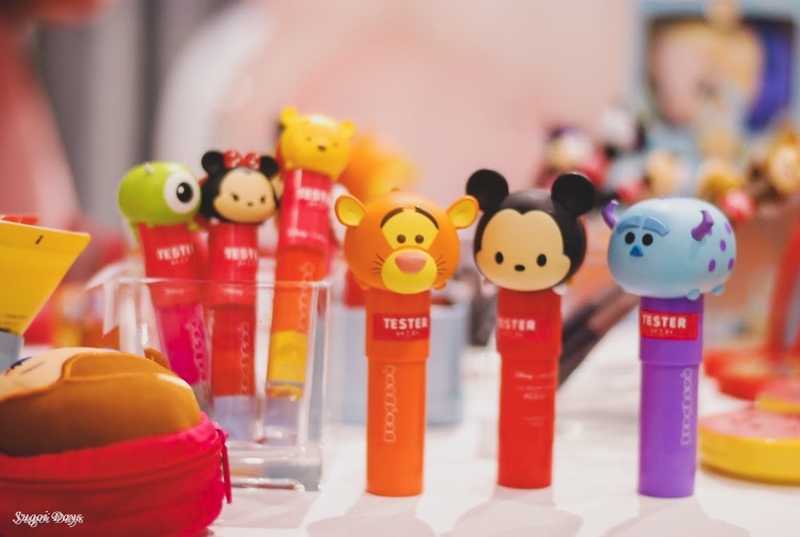 After a long wait, the adorable Disney Tsum Tsum x Cathy Doll range of makeup has arrived in Guardian Malaysia stores nationwide.